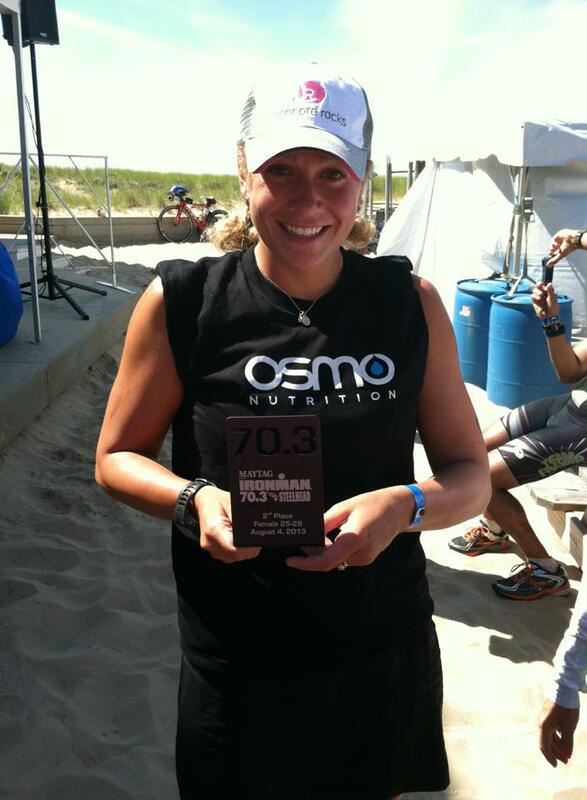 Lauren Vallee founded BASE Tri Fitness in 2010. She has been in the fitness and wellness industry since 2004. 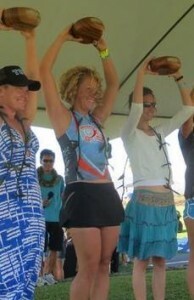 Her education, professional coaching experience, and personal experience as a 13 time Ironman finisher, have enhanced her well-rounded knowledge base and holistic view of wellness within the scope of endurance racing. The start of her endurance sport career was humble (and slow), but understanding the science of sport combined with years of hard work has made her both a stand out coach and athlete. Lauren has worked with some of the top coaches in the nation along with leaders in the field of sport nutrition and hydration science. She utilizes these relationships for the benefit of all of her athletes to provide the best coaching possible to her athletes. In 2014, Lauren was ranked 1st in the USA and 2nd in the world in the W30-34 age group in the Ironman All World Rankings. 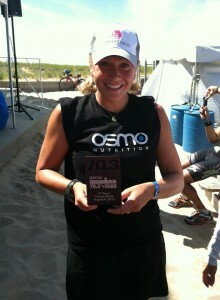 She was also ranked 31st in her age group by USA Triathlon, All-American Status. Lauren has been recognized by USA Triathlon as an All American or AA Honorable Mention since 2011. 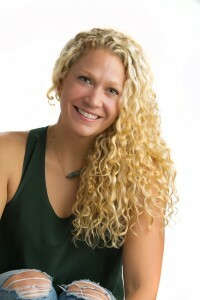 Lauren has served as an ambassador for lululemon athletica and sits on the Board of Trustees for the Center for Balanced Living, a non-profit eating disorder clinic in Central Ohio.